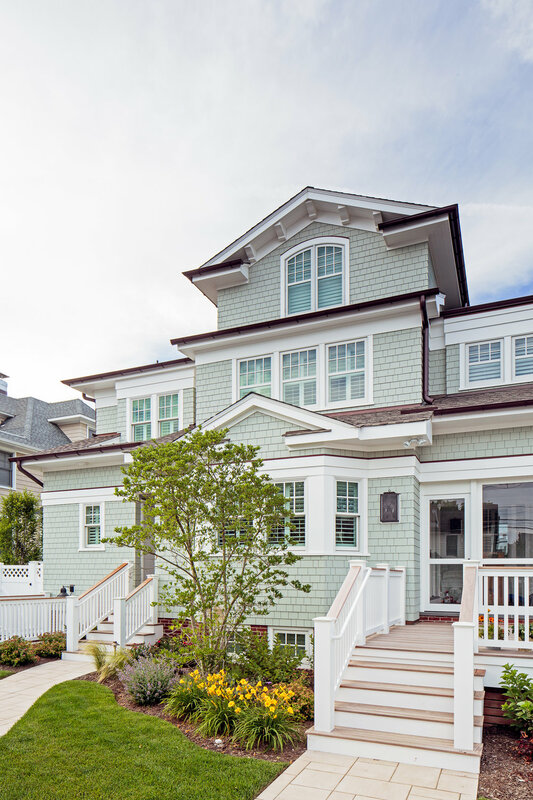 The owners of this beautiful home and CMM met a number of years before we began. We built a relationship exploring what details where important to them, then with the help of Michael Melillo at Melillo Architecture, we created the perfect design for us to build. Every detail was critical to the owners here, and the results are pure evidence. This 10,500 SF lot embraces this 5,100 SF 6 bedroom 6.5 bath home, a detached garage and a pool, with ease. The front porch, screened in porch on the rear of the home, open air deck, and full bath connected to the exterior, gives the owners and their friends and family plenty of places to choose to relax in the summer.